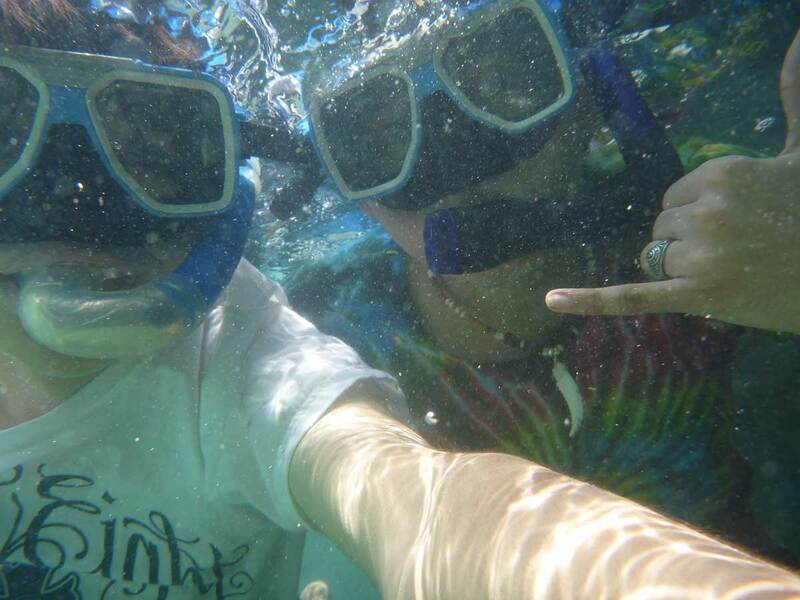 >> An Ardorable Trip to Samal! An Ardorable Trip to Samal! The Ardor SEO Samal Island tour! Read all about the Ardorable trip to Samal Island, Philippines. Just off the coast of Davao City are the endless crystal clear blue waves that make their way towards the oasis of green, wildlife, and untouched coastline. This is Samal Island, an escape from the hustle and bustle of the city and a side to the beauty of the Philippines that is often overlooked. Ardor SEO's coolest guy took them on a trip to one of the islands in the world that offers that "wanderlust" feeling. The Ardor SEO Philippines team, based in Davao City, went on a magical trip to the island, only a stone's throw away from the office itself, as a treat organised by the Coolest Guy in SEO in the Philippines. 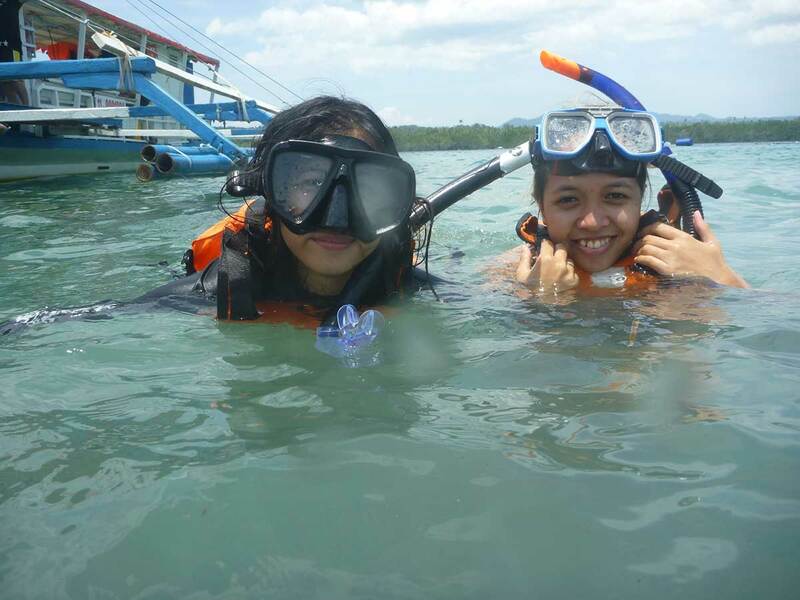 The SEO Davao team had an amazing adventure both on land and underwater! Waterproof Cameras are a blessing in disguise. Only a 15 minute ferry journey from the coast of Davao, it's a swift journey to reaching the white sandy beaches that simply take your breath away, and that's not all. With crystal clear turquoise seas that are teeming with life, it's no wonder that islands attract thousands of tourists every year. A trip to Samal Island, Davao with Ardor SEO is one that won't be forgotten. So bright and early in the morning, the SEO Philippines team left the office and headed to the ferry port, ready to get on their own private boat! The sea alone surrounding Samal, the Davao Gulf, is the home of so much unique underwater life - from Scorpionfish to the many kinds of Starfish - but the numbers multiplied when Kris and the Davao team entered the ocean. The whole team headed out, put on swimming or snorkeling gear and took to the ocean in glorious fashion. The boat anchored between Vanishing Island & Big Liguid Island where the team were let loose. These beaches are just two of the many guarding the beautiful Samal coastline. It caters to the brave and the calm, the serene and the eager. For beach enthusiasts and surfers alike, the beaches that line Samal Island are truly breathtaking. From the Vanishing Island it has also recently been declared a marine conservation zone - perfect for the Philippines to bask in being one of the biggest ecotourism zones in the world. With beers flowing, plenty of cola to weigh down the entire boat and then some, the SEO Davao team had an awesome time bonding with everyone and sharing some memories. Mae & Charmyne enjoying the sun & sea! For the most part, Samal Island has the package: it can be filled with tourists during the peak times, but the island and beaches can also be quaint, peaceful and can be a relaxing afternoon for many. Davao's greatest SEO company trip to Samal was a great way to get away from the office and bask in the beauty of Southeast Asia in amongst work colleagues. 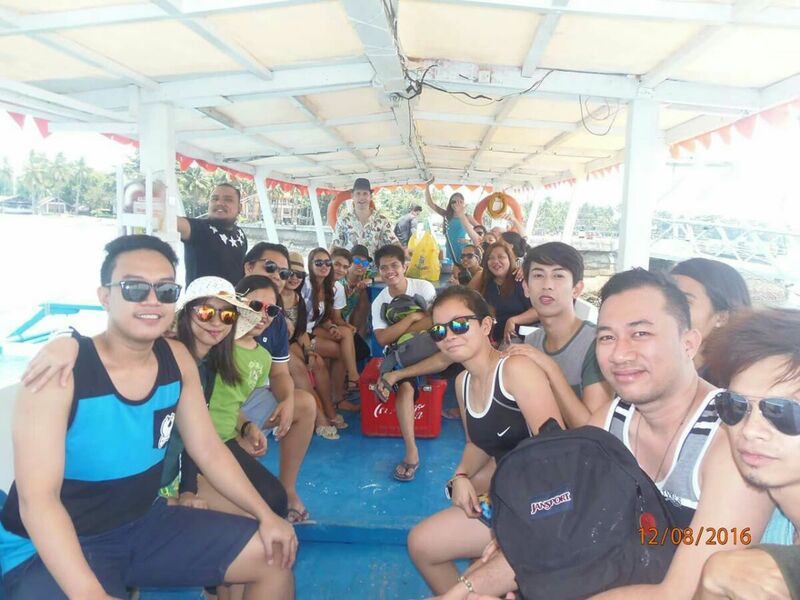 The Philippines SEO company Ardor goes to Samal Island! 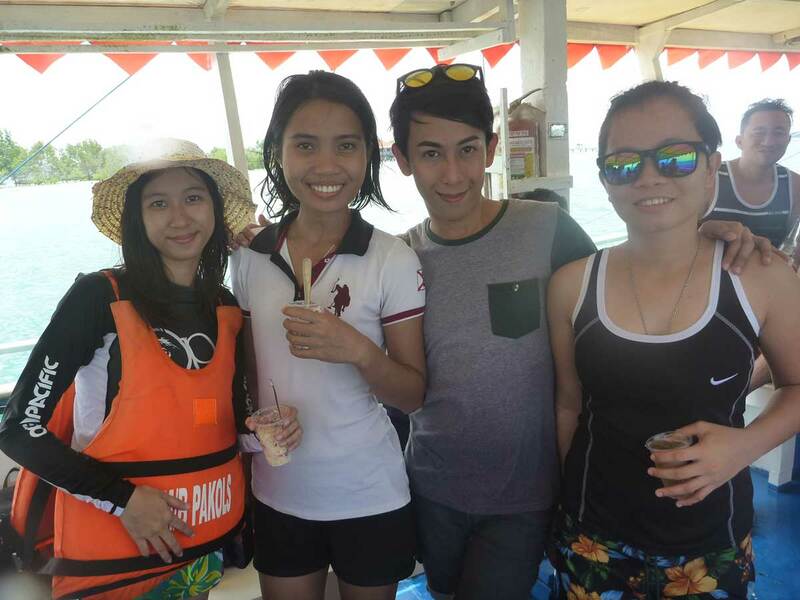 Ardor SEO's trip to Samal Island, Philippines was such a success that the Ardor SEO Davao, Philippines team described it as their best trip away with their work buddies. Are you an SEO expert looking for a new lease of life working in the beauty of Davao, Philippines? You can b﻿﻿ecome an SEO Analyst Philippines with the Samal Holiday prospects just across the sea! You can become an SEO Analyst in Davao, with a holiday to Samal Island Philippines on the cards, in just a few clicks.